There are many reasons our patients feel their smiles can be improved. Even with an overall healthy mouth, people often feel their teeth just don’t look as straight, white, or evenly shaped as they wish. If this sounds like you, ask your Naperville dentists at Advance Family Dental Care about bonding. 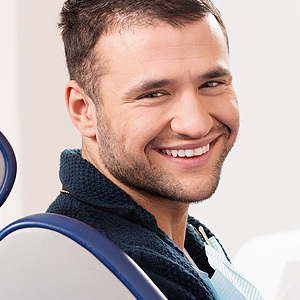 Bonding is one of the most cost-effective and straightforward cosmetic dental procedures that can lead to big changes in your happiness and self-esteem. 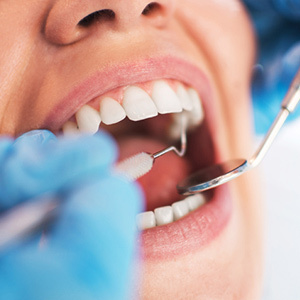 Many patients choose bonding for a fast, convenient, and non-invasive way to improve the look of their smile. It can fill in gaps, ridges, or jagged edges, cover unsightly stains, and change the shape of your teeth--leading to an immediate improvement in your self-esteem. The composite material used in bonding can stain from contact with substances such as tea, coffee, wine, and cigarette smoke. It’s generally a good idea to avoid these substances as much as possible for at least 48 hours after your procedure. Brushing and flossing regularly and keeping up with your twice-yearly cleanings will help keep your newly improved teeth bright and clean. Are you ready to try a quick procedure that can create lasting changes in your confidence? 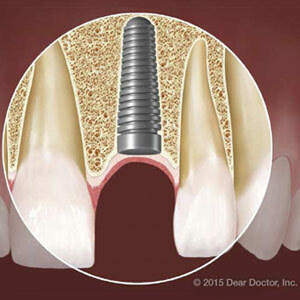 Ask your Naperville dentists at Advance Family Dental Care about changing the look of your teeth with bonding. A brighter, more beautiful smile is closer than you think. To find out how tiny changes can create a huge boost in confidence, request your appointment at Advance Family Dental Care in Naperville or call (630) 357-2332 today.